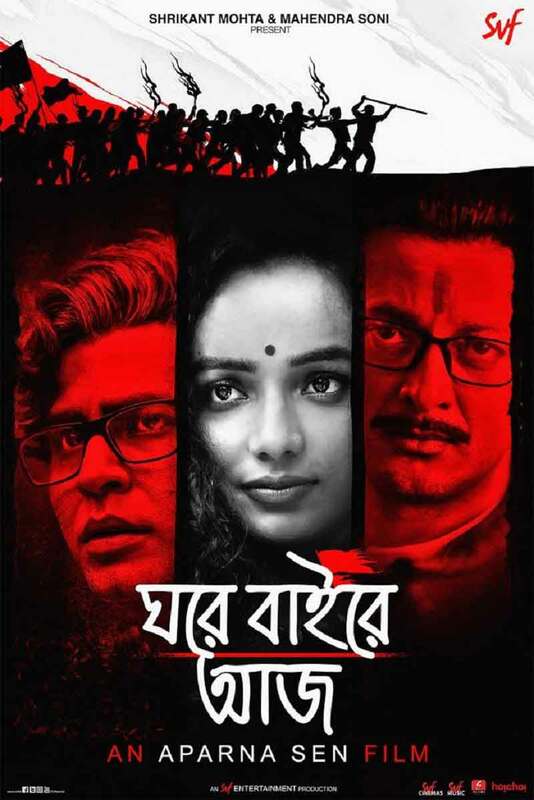 RBN Web Desk: The first-look poster of the new Aparna Sen film ‘Ghawre Bairey Aaj’ was released today by the production house bankrolling the project. The film is an adaptation of Rabindranath Tagore’s 1916 novel ‘Ghare Baire’. It was earlier adapted to a film of the same name by auteur Satyajit Ray. 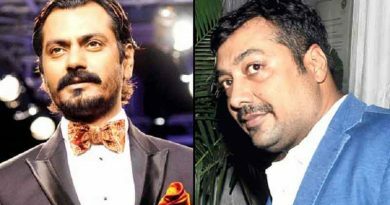 Anirban Bhattacharya, Tuhina Das, and Jisshu Sengupta will play Nikhilesh, Bimala and Sandip respectively in Aparna’s film. The roles were played by Victor Banerjee, Swatilekha Sengupta and Soumitra Chatterjee respectively in Ray’s 1984 film. Kaushik Sen, earlier, was roped in by Aparna to play Nikhilesh. He was, however, replaced by Anirban since Kaushik’s screen age looked much older to Tuhina. Bimala has been rechristened as Brinda, a Dalit girl, married to Nikhilesh. Anirban will be seen as an editor of an online news portal known for publishing progressive and liberal content. Jisshu has been cast as a fireband Leftist student leader, who later becomes a pro-Right wing activist. 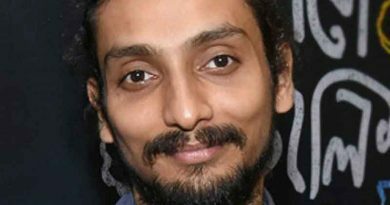 Nikhilesh’s characterisation in the film is reportedly inspired by senior journalist Gauri Lankesh. It may be recalled that the Bengaluru-based scribe was gunned down outside her home on 5 September 2017. 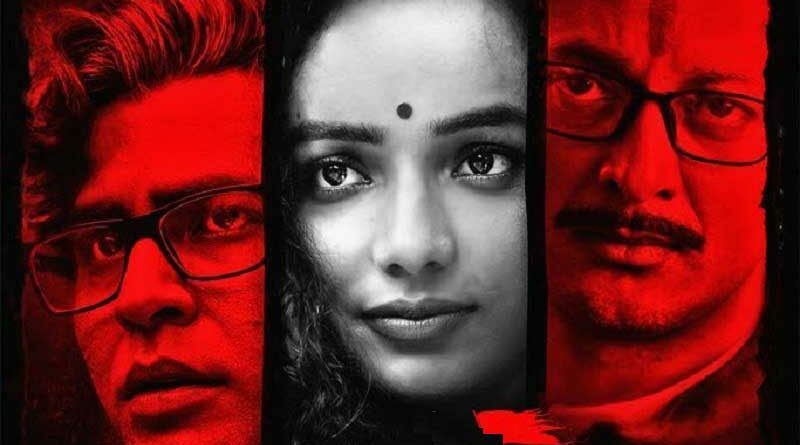 While announcing the film in January 2018, Aparna had said, the incidents of Ghare Baire is more relevant in the present-day context than any time in the past. Tagore’s story was set on the backdrop of the socio-political turbulence after the Partition of Bengal was announced by the then Viceroy of India, Lord Curzon, on 19 July 1905.